Entertaining your child in Egypt is not fun or easy. The mere thought of taking street or park walks is not even an option. Most of the outings are either at sports clubs or malls. I have been searching for a while for some out-of-the-box activities that would merge fun with education. Until this morning all I could think of was art or dance classes, visiting farms or group story-telling sessions. Lucky for me, I came across this viral post today by a travel blogging Egyptian couple, Omar Attia and Dalia Debaiky. The founders of the Around Egypt in 60 Days blog are on a mission to shed light on the most underrated spots around our beloved homeland. From enjoying hot air balloon rides, being photobombed by pigeons at Egypt’s oldest mosque ‘Amr Ibn Al Aas’, to highlighting the most iconic houses in Nubia and so much more, this couple is all over the place and they’re fun to follow. Their latest post is their gift to all of us parents. The couple wanted to help families who constantly ask about child-friendly attractions that would actually attract youngsters. The bloggers casually mentioned four venues that I have never ever heard of. I work in the field of knowing-it-all and I can honestly say I had no idea these places existed nearby. Skeletons and real-size dinosaurs? Yes, please. That’s definitely a place for my eldest girl. 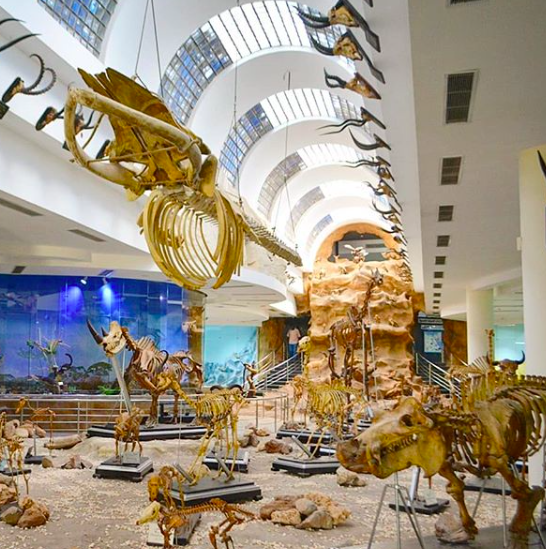 The couple reviewed the museum as mind-blowing with its mummified animals and a big treat for the kids, a gigantic whale. I haven’t been to the zoo in ages, so re-visiting my childhood memories sounds like a good idea. Okay!! I remember visiting the museum multiple times. How did I miss this? 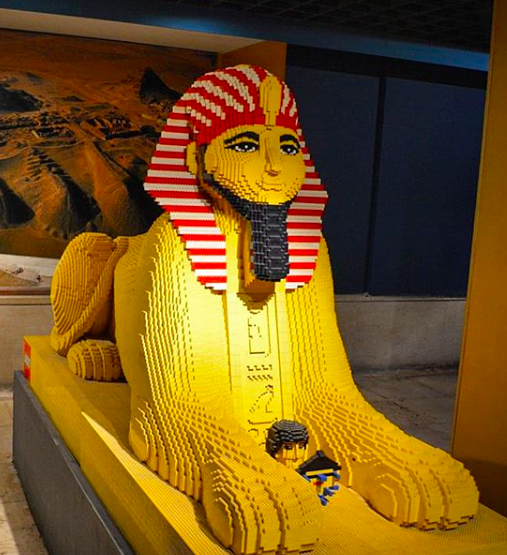 Apparently, LEGO addicts will get to see pharoahs and the Sphinx itself built with thousands of little LEGO pieces. This is heaven for parents; kids enjoying LEGO without us accidentally stepping on them and requiring foot surgery. 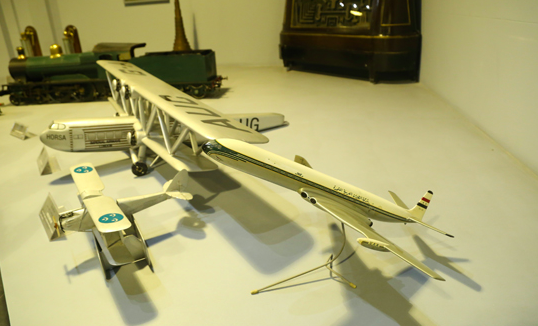 The bloggers described this downtown museum as a thrill as the little ones got to see old Egyptian train models and operate a locomotive one. Can I hear parents of young boys screaming Hurrayyy!! Take your vehicle-obsessed child and convince him this is the real Thomas and Friends just for fun. FYI, the museum has been around since March 2017 and apparently it’s one of Egyptian schools’ favorite field trips destination. Another spot full of fossils and dinosaurs and it’s relatively close to everyone in Egypt, AKA Maadi’s Corniche. The museum has been around since 1904 as part of the Egyptian Geological Survey, which started in 1896 under the direction of the Khedive Ismail. The fact that I know none of these venues is humbling, as well as depressing, but in a good ‘I-Saved-The-Weekend’ kind of way. This is the definition of successful blogging! Thank you guys, on behalf of Egypt’s parents!